Marvel Studios is looking to fast-track a film based on the Asian superhero Shang-Chi. Deadline reports that the studio has tapped Dave Callaham, a Chinese-American, to write the script and is currently searching for Asian or Asian-American directors and cast-members, hoping to replicate the success they had with this year’s Black Panther. Shang-Chi, also known as The Master of Kung Fu, was first introduced in the pages of Special Marvel Edition #15 back in 1973 after they’d failed to obtain the rights to the then-popular TV series Kung Fu, which starred David Carradine. A master of fighting, he eventually gains the ability to create an infinite amount of replicas of himself. 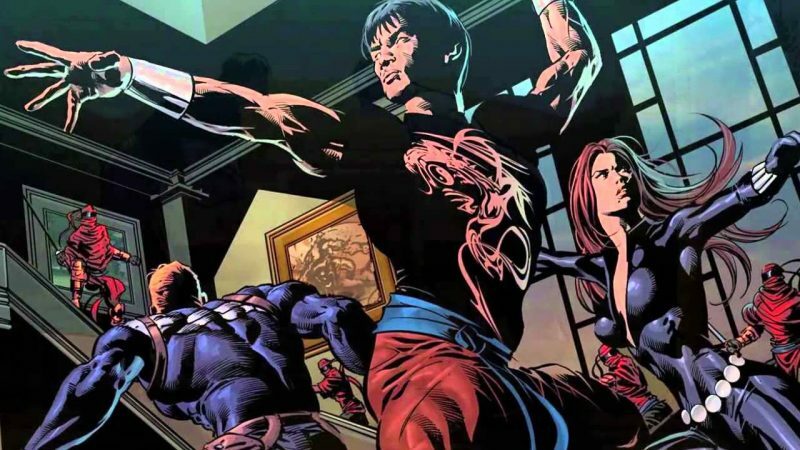 After Special Marvel Edition changed its name to The Hands of Shang-Chi: Master of Kung Fu, the character went on to appear in issues of Marvel Team-Up and Marvel Two-in-One. He’s also been a member of The Avengers and Heroes for Hire, the latter alongside fellow kung fu masters Daughters of the Dragon. Callaham has previously written the first three installments of The Expendables, as well as the upcoming Wonder Woman 1984 and Zombieland 2. He was also tapped to write the sequel to Spider-Man: Into the Spider-Verse, which hits theaters on December 14. The post Marvel Studios Fast-Tracking a Shang-Chi Movie! appeared first on ComingSoon.net.